Plan to send anchor Mubashir Lucman to jail finalised? 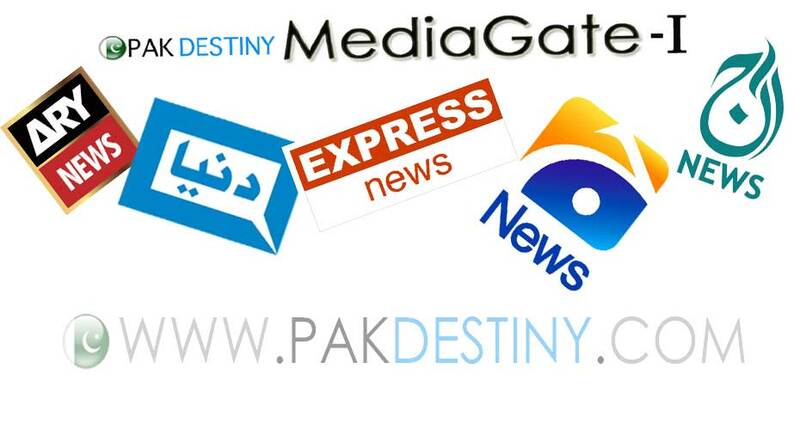 Islamabad (Pak Destiny) PTI chairman Imran Khan today disclosed the government has made a plan to send TV anchor Musbashir Lucman to jail ‘in connection with his judicial assault’. Speaking at the rally in Rahim Yar Khan on Sunday, Khan said the judiciary got independed but not impartial. He was refering to his party petitions about 2013 election riggings which the courts had thrown in the dustbin. He was clearly referring that the Pak judiciary has become in fact ‘Sharifs’ judiciay’. 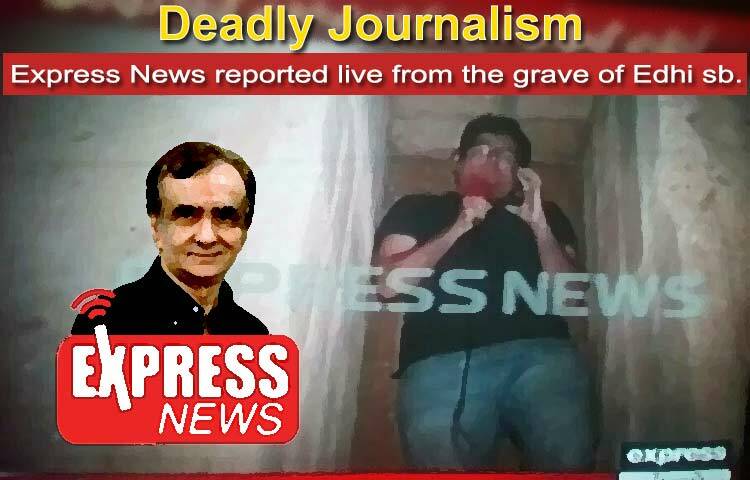 He further disclosed that a plan had been made to send ARY anchor Mubashir Lucman to jail. Lucman has been indicted by the Supreme Court for leveling serious allegations on SC Judge Jawad S Khawaja’s wife for taking land compensation favours from the Shahbaz Sharif Punjab government. Besides, Lahore High Court Justice Mazahir Ali Naqvi has also slapped a ban on him from appearing on any TV show for broadcasting the interview of human smuggler Asim Malik in which he had accused the judge of demanding bribe from him. Although Lucman tendered apology to both the courts but they refused to accept. Perhaps Lucman has told Imran about possible ‘govt-judiciary’ plan to send him to jail. Interestingly Lucman’s lawyer Basit’s license has been cancelled by the LHC during a hearing in his case. ARY Lahore bureau chief Arif Hameed Bhatti also appeared before the LHC the other day and sought unconditional apology from it on behalf of Lucman but the court refused to entertain. 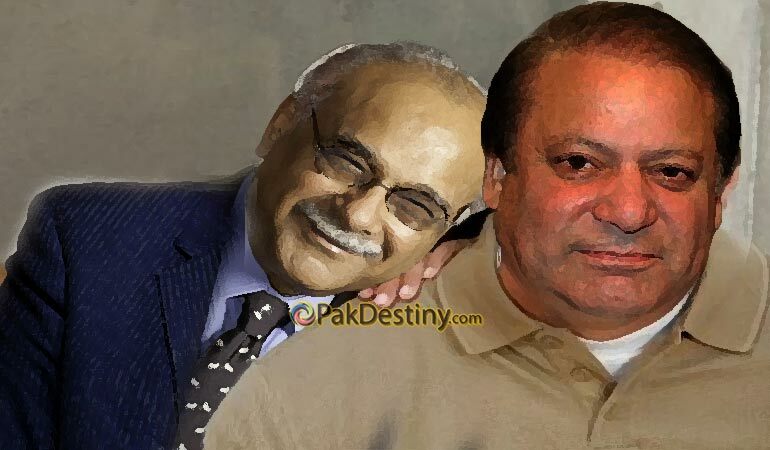 Will Nawaz sack his blue-eyed Najam Sethi after cricket team’s humiliation in Australia?